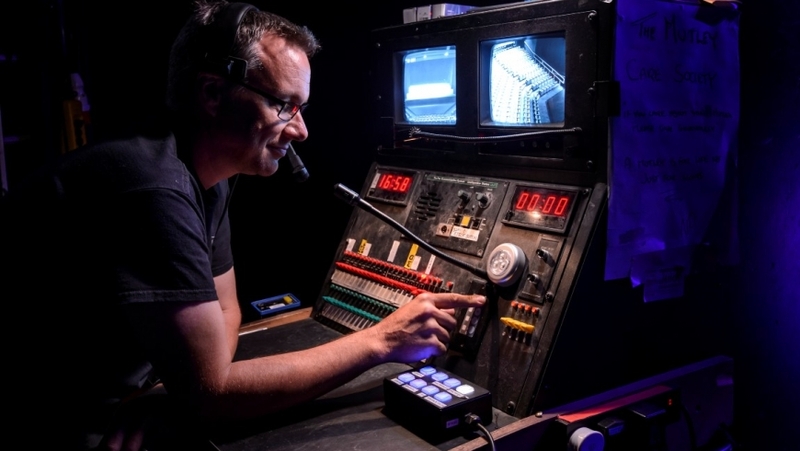 Warwick Arts centre can offer a range of technical packages to suit all needs and budgets. We have a vast wealth of knowledge and skills across the full range of performing arts and corporate events. We can offer state of the art sound, lighting and staging packages in all of our venues to suit the nature of your event. All of our AV packages offer full HD work flow and we also offer a range of competitively priced video services from capturing your event for archive through to live, multi-camera web streaming. Please contact our Events Sales team on artscentrehires@warwick.ac.uk on 02476523384 to discuss your requirements.